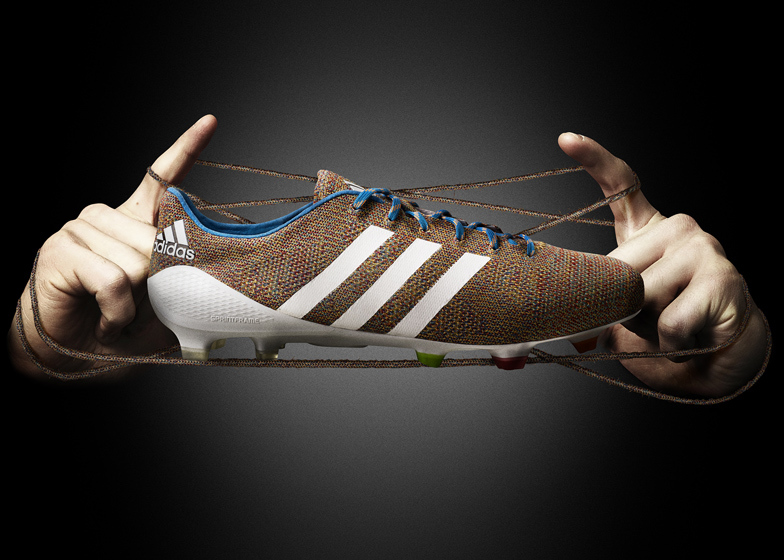 Sports brand Adidas has created the world's first football boot to have an upper knitted entirely from yarn (+ slideshow). 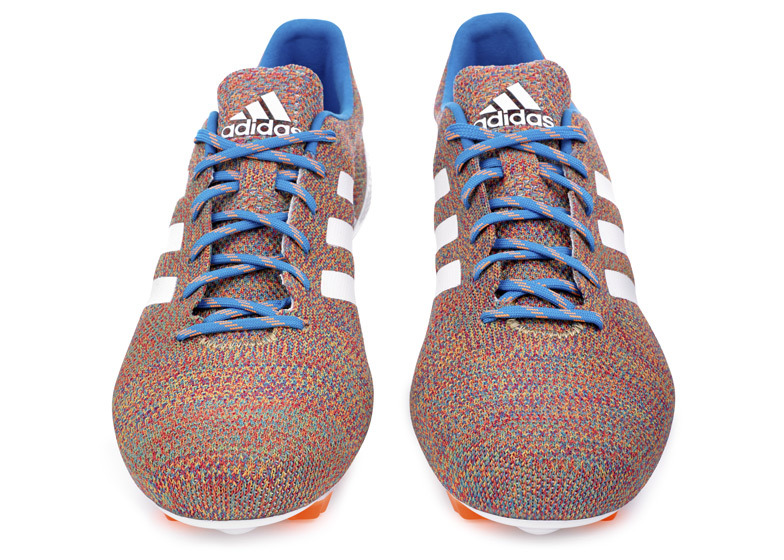 Adidas' limited-edition Samba Primeknit boot is said to offer the same levels of strength and stability as conventional boots, while using fewer materials and weighing less. 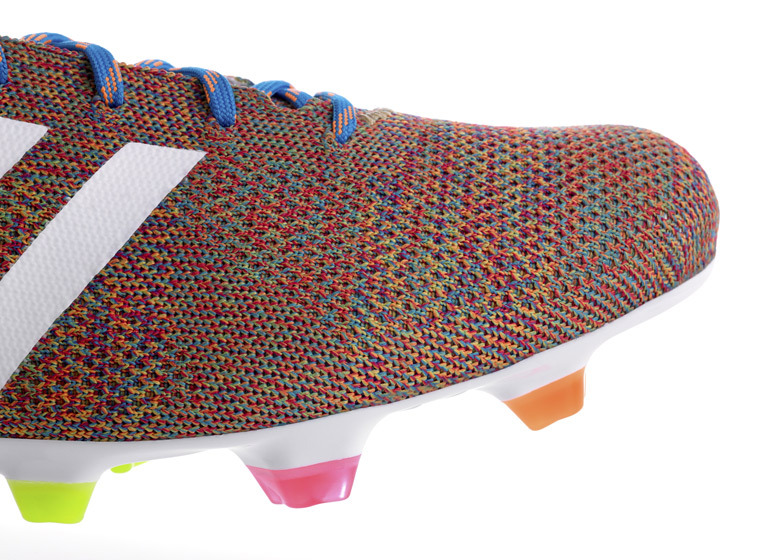 Using yarn means that the shoe doesn't produce any waste material, making the Primeknit the company's most sustainable football boot according to a press statement. Football boots are traditionally made by stitching and laminating pieces together. 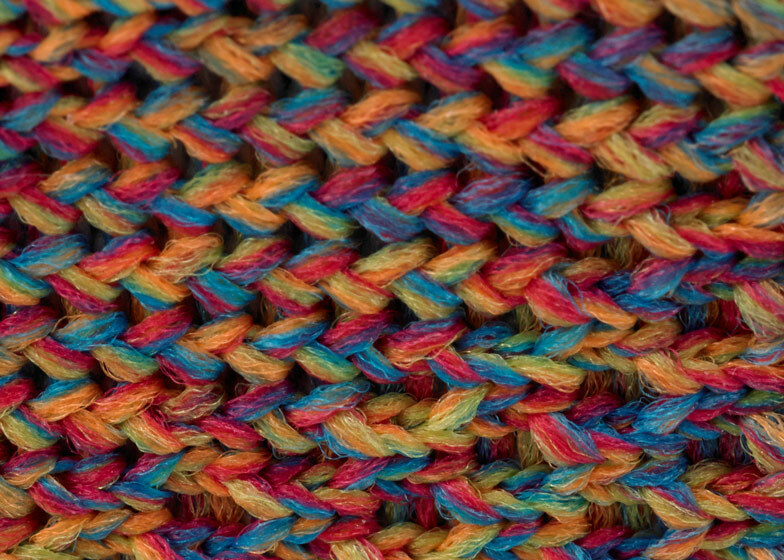 However in this case, a single piece of yarn is knitted and attached to the sole of the shoe. 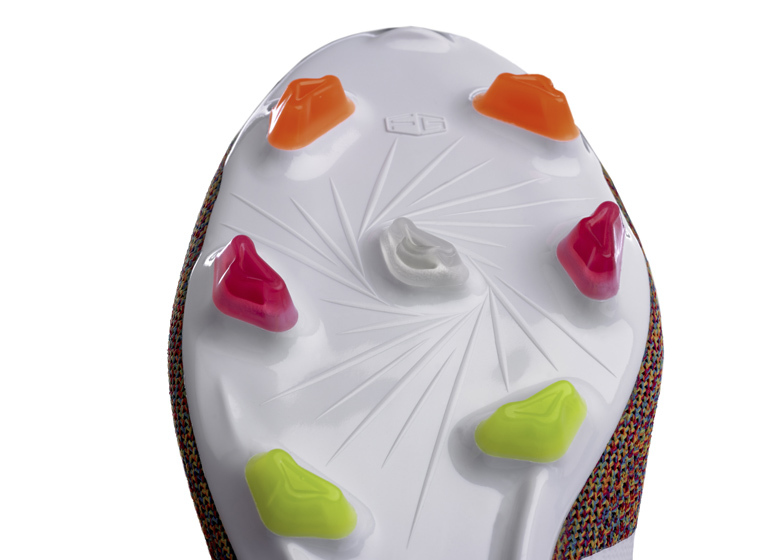 By using just one textile layer, the upper material is reduced to a minimum - meaning the boot weighs just 165 grams. 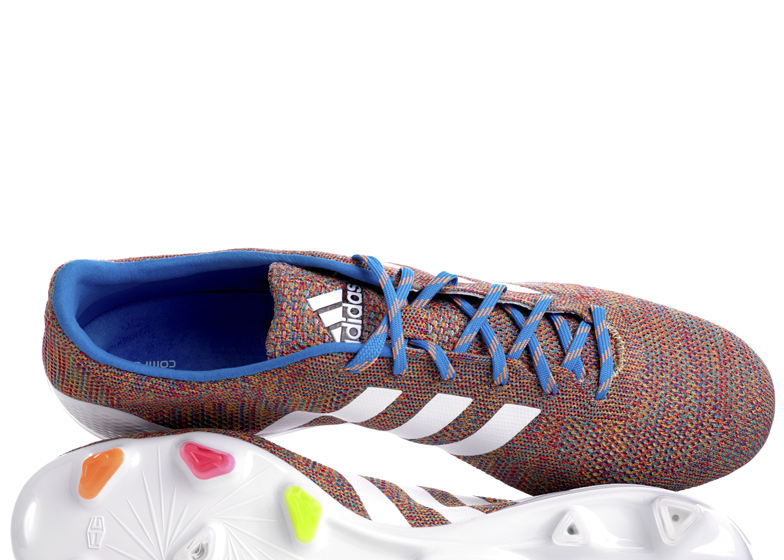 "By producing the world's first knitted football boot we have provided a brand new solution to the search for higher levels of comfort and flexibility," said Markus Baumann, senior vice-president for global football at Adidas. 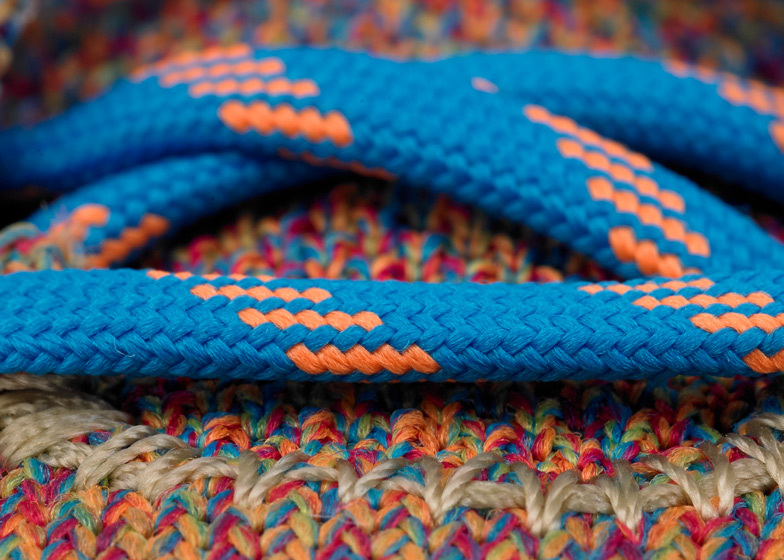 Developed over the course of two years, each piece of yarn is coated in a water-resistant polymer to ensure the boot doesn't become waterlogged when wet. 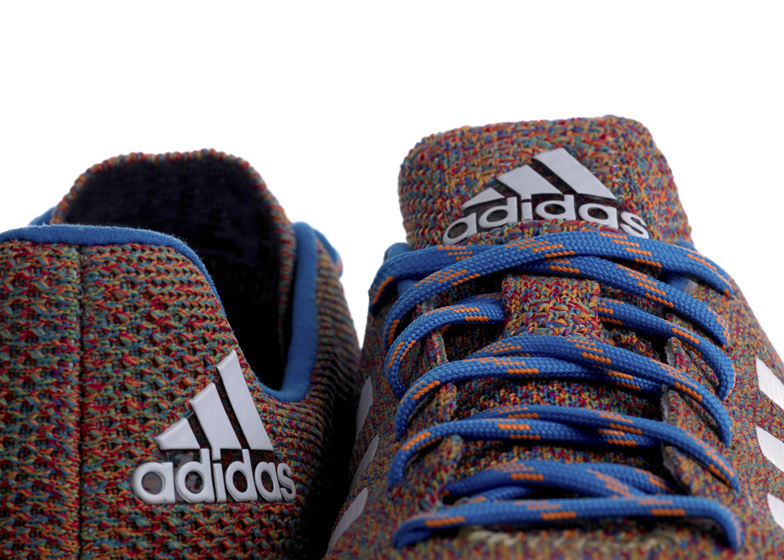 Designers also created specific zones on the fabric to increase flexibility or stability depending on which part of the boot the yarn is located. Although the technology has already been used in Adidas' range of running shoes, plus Nike's Flyknit footwear launched two years ago, the increased demands on the upper that playing football brings meant that further development of the material was required before it could be used for the sport. 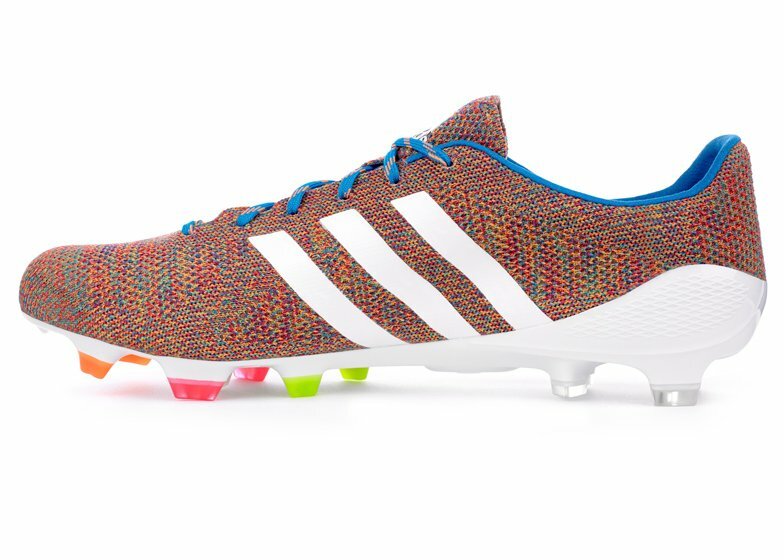 "Primeknit is a technology that is right at the heart of Adidas innovation and we're excited about introducing this development into football," Baumann continued. The colour - a mix of blue, orange, pink and lime green - is a reflection of the colour schemes currently used in Adidas' Samba range, released ahead of the 2014 FIFA World Cup taking place in Brazil this summer. 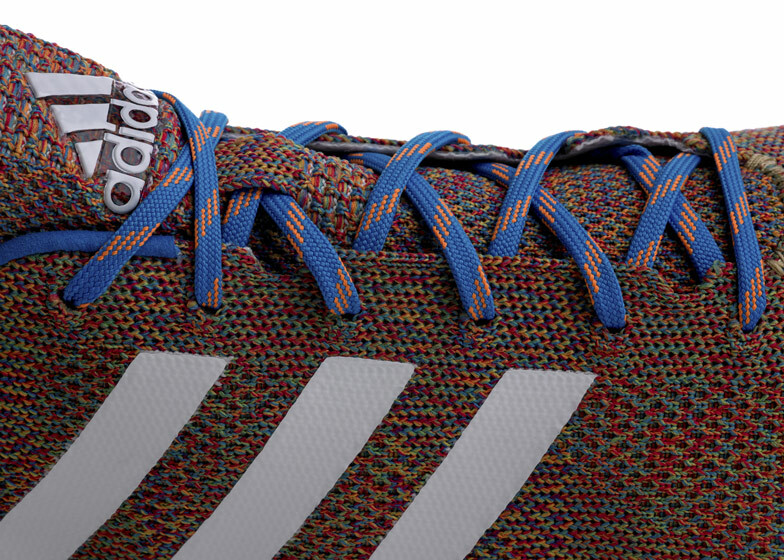 The boot will be available from 17 March, with only 150 pairs due to go on sale.